We are a family run business with a warm and welcoming approach. 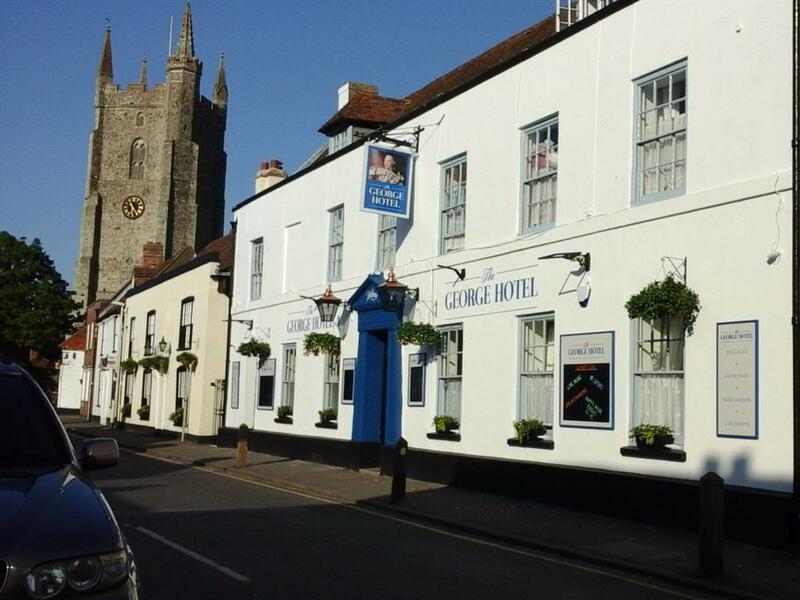 The George Hotel comprises of 9 guest rooms varying in price, bar food and restaurant dining, also two separate bars with a large beer garden. We are situated in the town of Lydd on the High Street near to Lydd airport, dungeoness power station and camber sands beach. 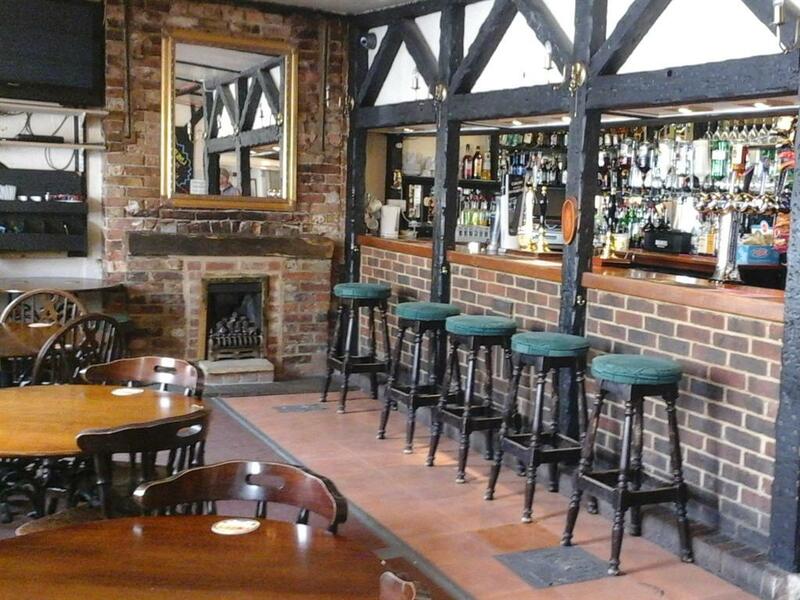 Bar food and restaurant served Mon, Wed, Thu, Fri and Sat from 12pm til 9pm. Carvery served Sunday 12pm til 5pm. The George Hotel is in the process of refurbishment to bring it from an old dated building to a more modern feel. 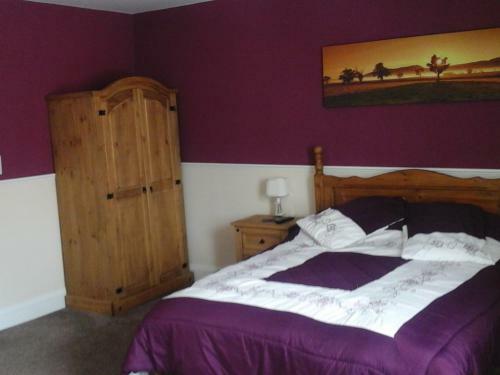 Currently we have completed 4 guest rooms, bathrooms, main dining area and our beer garden.